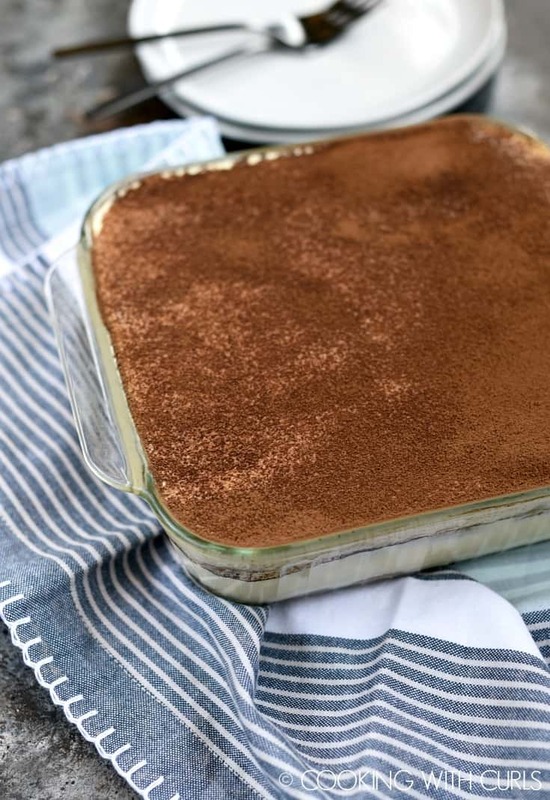 This Classic Tiramisu is the ultimate dessert for even the pickiest of guests! Creamy mascarpone filling is layered between coffee soaked ladyfingers and topped off with a dusting of cocoa powder. 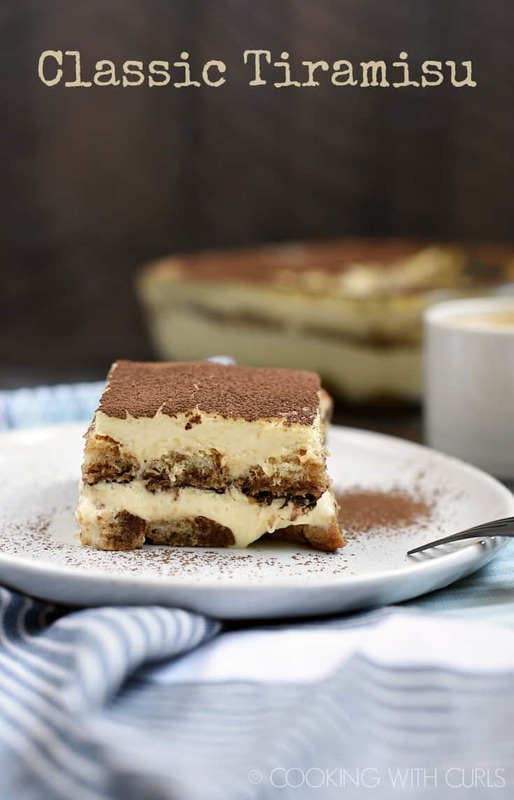 Classic Tiramisu is my all-time favorite dessert, even though it contains dairy and I should not go anywhere near it…..
Who could pass that up? I know I can’t. 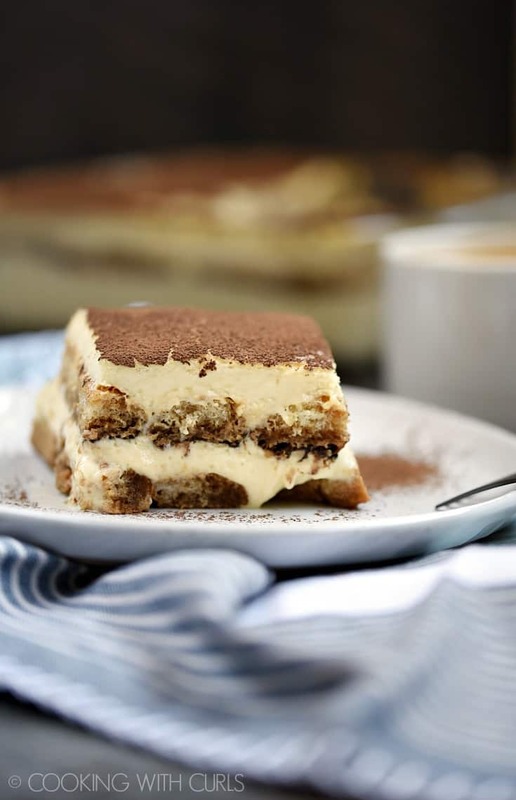 😉 Waiting for this amazing Classic Tiramisu to chill overnight is torture…I just can’t do it!! 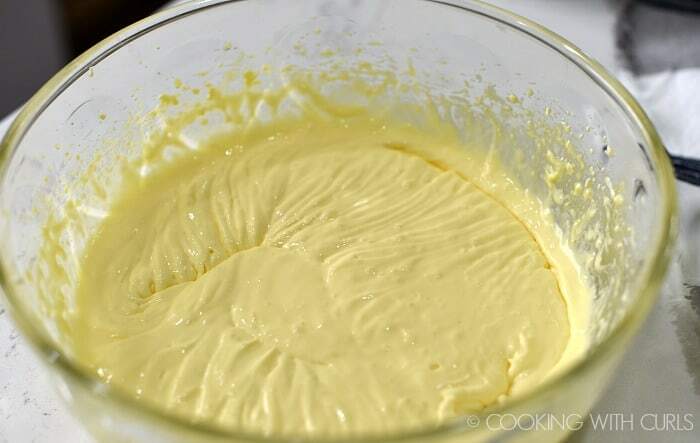 In a large mixing bowl, whisk the egg yolks and sugar together until thick and creamy. Add the mascarpone and whisk until smooth, set aside….. 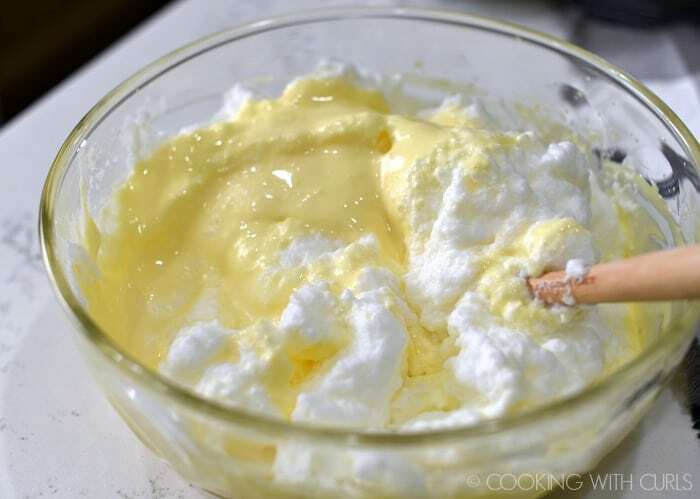 In a separate bowl, beat the egg whites until stiff peaks form…..
Gently fold the egg whites into the mascarpone mixture, set aside….. Mix the espresso and Kahlua together in a shallow bowl. 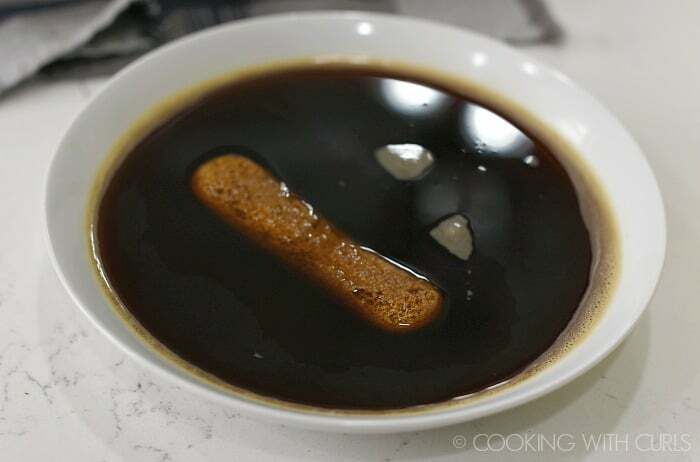 Dip each ladyfinger into the mixture, flip it over and quickly remove…..
Do not allow the ladyfingers to float or sink into the coffee mixture, just a quick dip to moisten is all you need. 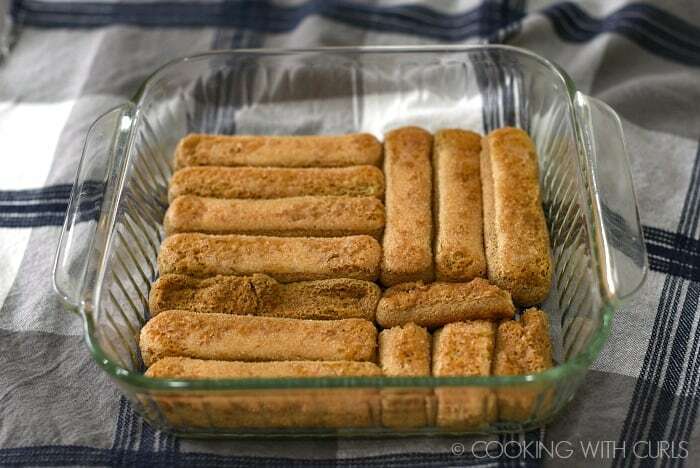 Arrange the dipped ladyfingers on the bottom of an 8 x 8 baking dish….. Spread half of the mascarpone mixture over the ladyfingers and sprinkle with cocoa powder….. Arrange the second layer of ladyfingers topped with the remaining mascarpone and cocoa powder…..
Cover and refrigerate for at least 6 hours before serving…..
You need to use Espresso, or really, really strong coffee for this dessert for the flavor to stand out over the mascarpone cheese. Substitute dairy-free cream cheese for the mascarpone cheese if you need a dairy-free dessert. I am allergic to soy, so this is not an option. 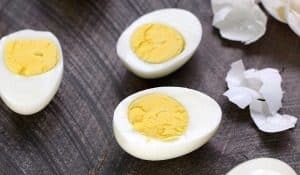 This recipe contains raw eggs. Use the best quality eggs that you can, or pasteurized if you can find them. Do you eat raw cookie dough? Have you ever heard of anyone dying from eating raw cookie dough? No! Not all lady fingers are the same. Some are hard and crunchy like these are, and some are soft and almost cake like. Dip/soak the lady fingers for 5 to 6 seconds for the hard type, and less for the soft ones. You don’t want them falling apart as you are assembling your dessert. 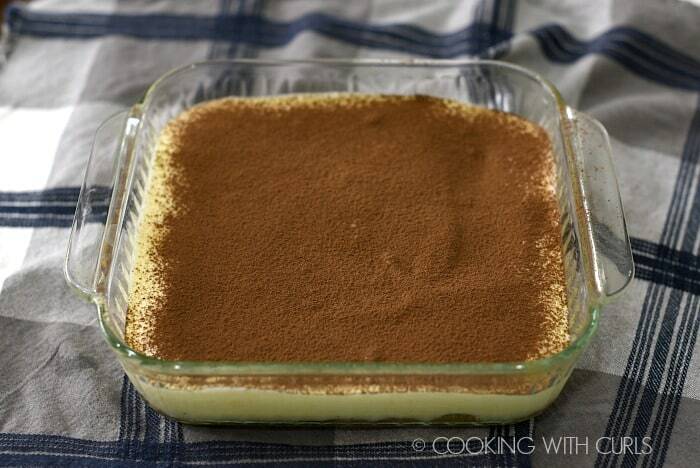 Amaretto Tiramisu – This version is made in a bowl instead of a baking dish. Tiramisu Ice Cream – OMG, so yummy! Limoncello Tiramisu Ice Cream – in case you are not a fan of coffee. 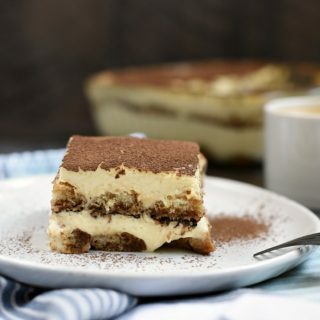 How much do you love Tiramisu? 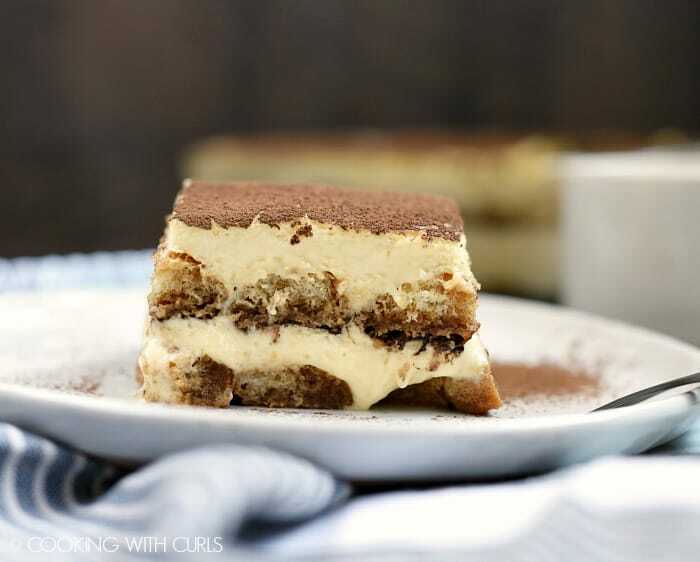 This Classic Tiramisu is the ultimate dessert for even the pickiest of guests! Creamy mascarpone filling is layered between coffee soaked ladyfingers and topped off with a dusting of cocoa powder. In a large mixing bowl, whisk the egg yolks and sugar together until thick and creamy. Add the mascarpone and whisk until smooth, set aside. 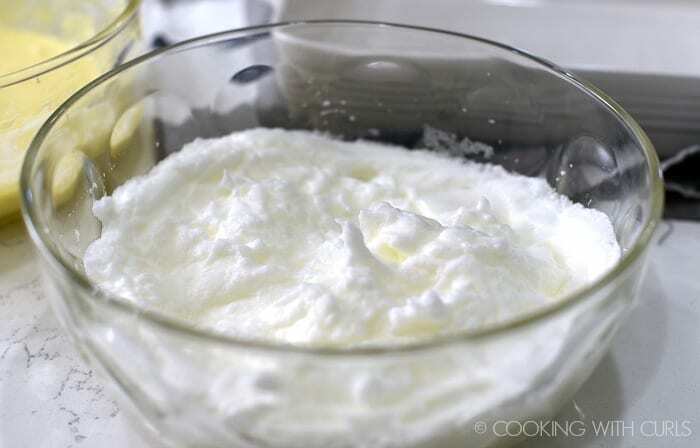 Gently fold the egg whites into the mascarpone mixture, set aside. Mix the espresso and Kahlua together in a shallow bowl. 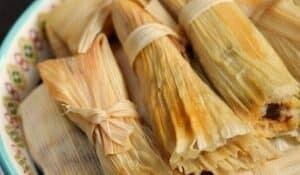 Dip each ladyfinger into the mixture, flip it over and quickly remove. Do not allow the ladyfingers to float or sink into the coffee mixture, just a quick dip to moisten is all you need. Arrange the dipped ladyfingers on the bottom of an 8 x 8 baking dish. Spread half of the mascarpone mixture over the ladyfingers and sprinkle with cocoa powder. Arrange the second layer of ladyfingers topped with the remaining mascarpone and cocoa powder. 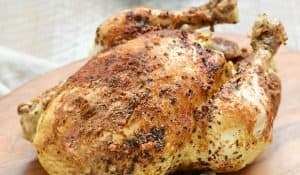 Cover and refrigerate for at least 6 hours before serving. A 9 x 9 baking dish would probably work for this recipe if needed.